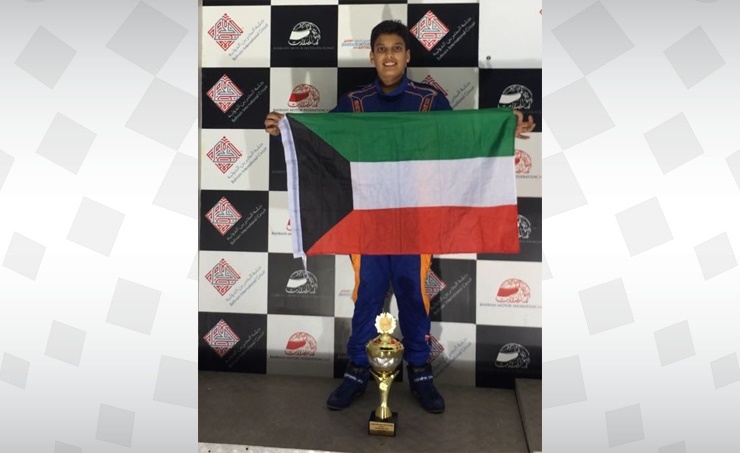 Kuwait, Oct. 8 (BNA): Kuwaiti kart-racing driver Sulaiman Al Kandari, has won third place in Karting Rotax Max junior championship, which was held in Bahrain International Karting Circuit (BIKC), with participation of several Arab and Western drivers. In the opening round, there was fierce competition from different drivers and due to changes in driving style-racing drivers had their cars skidded. The technical Director for Al Kandari team, Mohammad Al-Kandari, told Kuwait News Agency (KUNA) that this achievement was a result of continuous training, including training camps, and the desire to show good result. President of Kuwait Automobile International Club Shaikh Ahmed Al-Dawood Al-Sabah had a decisive role in maintaining support to this sport, Al Kandari added.